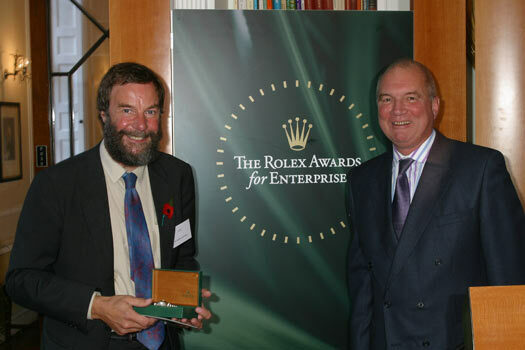 It is most fitting that, at the very juncture when the Kerkenes Project is evolving from Remote Sensing to Excavation and Site Enhancement, our innovative approach has been recognised through the accolade of a Rolex Associate Laureateship. 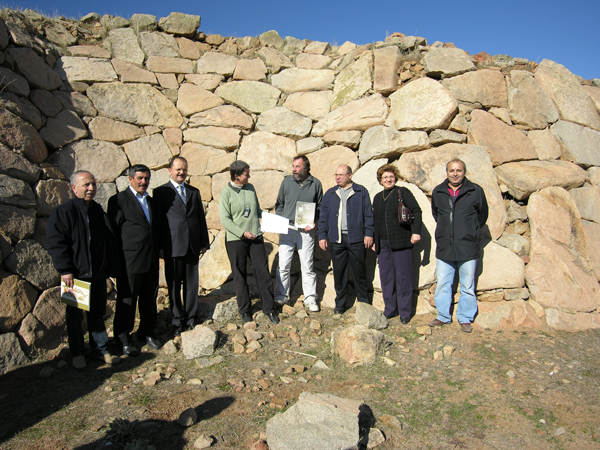 This Award secures the start of the new program and will also enable conservation and partial reconstruction of one of the most visibly impressive stone-built monuments at Kerkenes, the "Cappadocia Gate". Total clearance, preservation and enhancement of this, perhaps the most important of the seven City Gates at Kerkenes, has thus been transformed from a dream into reality. 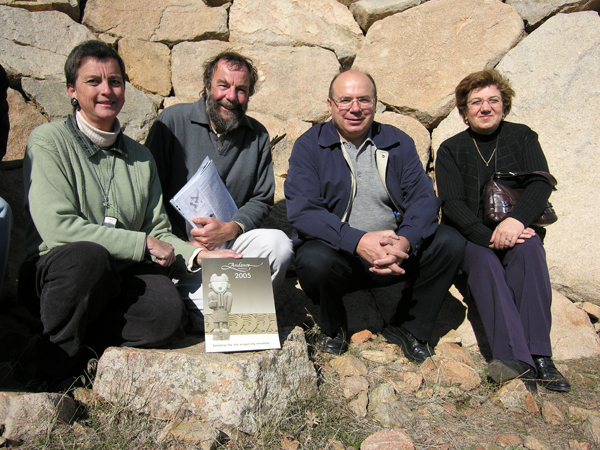 The Kerkenes Project Team was delighted to receive the 2006 Andante Archaeology Award. 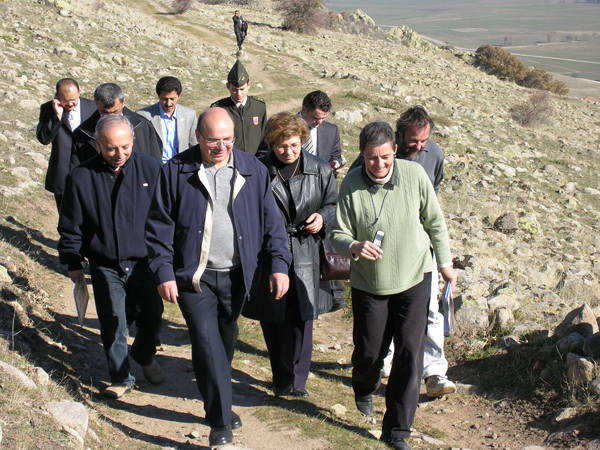 The Provincial Governor of Yozgat Amir Çiçek, the District Governor of Sorgun Meftun Dalli, the Yozgat Museum Director Mustafa Akkaya who visited Kerkenes with other officials on Sunday 26 November join the Kerkenes team to thank Andante Travels for this generous award.